Treasure of Trinidad on CanAm Hwy I-25. Silver Stem takes care of true connoisseurs seeking high quality cannabis and now we are proud to introduce a new authorized partner that sells our fine flower and marijuana infused products made from it. Main Street Cannabis is located just off I-25 in the heart of Trinidad, CO. No longer do you have to worry about traveling for quality grown, Fine Cannabis - we are there for you in Denver, Nederland, Fraser and now in Trinidad. Main Street Cannabis dispensary is located in the quiet and cozy old town of Trinidad, not far from the famous tourist spot - Trinidad Lake. The main upside for the fans of Silver Stem flower is definitely the location of this city right along the CanAm Hwy I-25. And in addition to the lake there are plenty of places to see - you can visit the Simpson's Rest observation deck with a spectacular view, the Historical Museum and other places of interest. 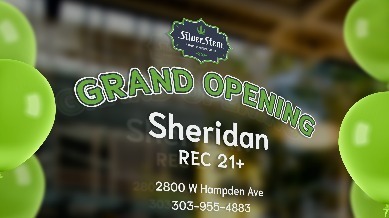 The big thing to remember about this recreational store is that it is an Authorized Retail Partner of Silver Stem Fine Cannabis. Its product range includes the finest flower in Colorado. Available for sale are: OG Kush, Incredible Power, Cotton Kandy Kush, Dominoff #7, Kosher Kush, Lemon Cap, Dutch Treat Haze, Lemon Skunk, SnowCap and much much more! 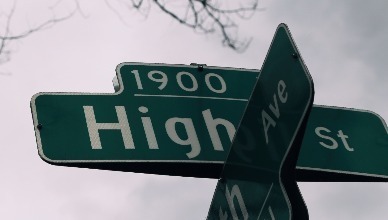 Tha store is located in the very heart of the city at the intersection of W Main Street and N Animas Street. It surely stands out with its replica of 30’s gas station. You will definitely be able to "fill up" with some high-quality "fuel" in there. In addition to quality goods, you will also find expertly qualified staff and great atmosphere. There is an ATM on the premises, so you don’t have to worry about carrying cash. The waiting area is a nice lounge with plush sofas to keep you comfortable if you have to wait. 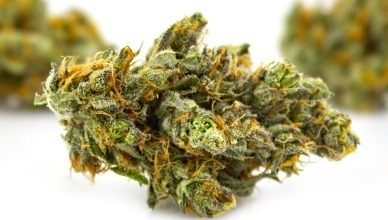 The budtenders know everything there is to know about all the products and are ready to answer any and all questions about strain potency, effects, and will help you pick the strain ot product perfect for your needs! And the dispensary has plenty of deals in store for you - just ask your budtender. You are in for a treat with the highest quality herb in Colorado and the sweet deals on it. We are looking forward to seeing you at our new Authorized Retail Partner - Main Street Cannabis at 401 W Main St, Trinidad, CO.